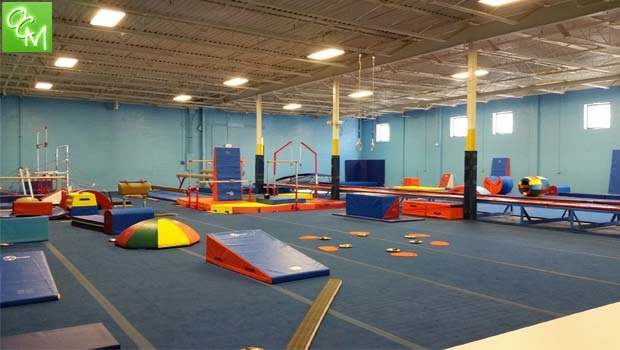 fLipSpot Gymnastics and Cheer Coupon – fLipSpot Gymnastics and Cheer in Orion Township, Michigan is offering Oakland County Moms readers a special coupon. From now through January 31, 2019, you can print this page to serve as your fLipSpot Gymnastics and Cheer coupon good for $5 off any regular class or Saturday open gym! Simply print this page and bring it with you to fLipSpot to redeem this coupon. fLipSpot Gymnastics offers competitive gymnastics, cheerleading, open gym and much more. They a wide variety of affordable gymnastics classes for children and adults of all ages. fLipSpot holds field trips for any group – you can even put together a group of your own. fLipSpot also has Day Camps, specialty tumbling clinics, open gym, Boot Camps, Birthday Parties, trampoline sessions, Cheernastics and more. fLipSpot offers Recreational and All Star competitive cheer teams. Both boys and girls competitive and developmental gymnastic teams are also available at fLipSpot for ages 7-16. They don’t have to try out, but need to be evaluated to determine skill level. All fLipSpot Gymnastics and Cheer coaches are USA Gymnastics safety certified and background checked. fLipSpot Gymnastics and Cheer serves residents of Lake Orion, Orion Township, Rochester, Rochester Hills and the rest of Oakland County, MI. Simply print off this directory listing to take advantage of this special fLipSpot Gymnastics and Cheer Coupon offer (use the print icon below this article’s headline). Coupon (this printed page) is required to redeem discount. See related posts below for more info on fLipSpot Gymnastics and Cheer Center in Orion Township, Michigan.